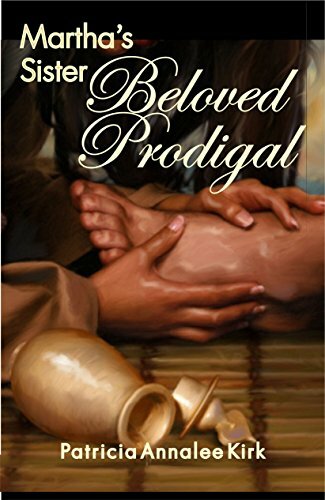 Martha’s Sister Beloved Prodigal by Patricia Annalee Kirk ia a historical retelling of the tale of Mary, Martha and Lazarus. It is not meant to be read instead of the Bible but alongside it. The story has the three distinct voices of Mary, Martha and Lazarus bringing the characters to life in glorious 3D. Mary’s story is found in Luke 7: 37 – 38 and John 11: 2. This book expands these verses and retells many instances portrayed in the New Testament. Familiar Bible passages spring to life when combined with the author’s imagination.